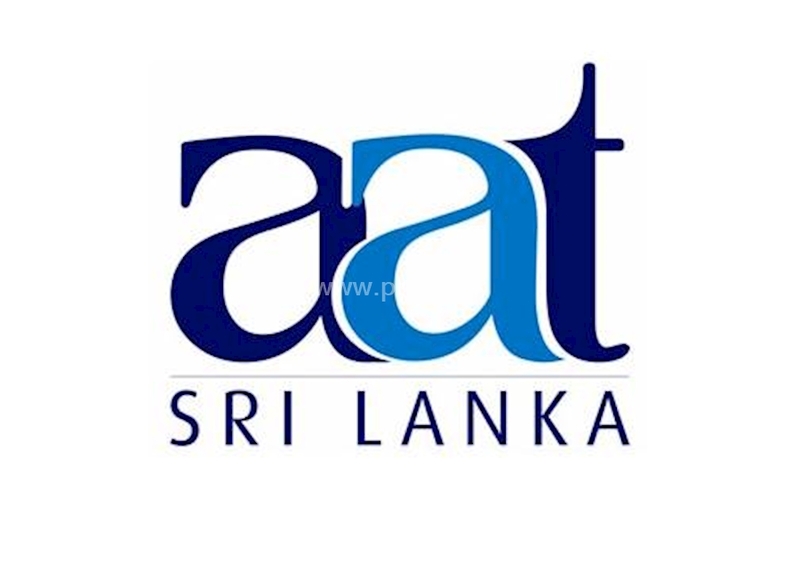 ASSOCIATION OF ACCOUNTING TECHNICIANS OF SRI LANKA? AATSL is a non profit organisation. AAT (UK) had been formed in 1980 by the merger of two earlier existing bodies in U.K., namely Association for Accounting Technicians of Finance & Accounting (ATFA) and Institute of Accounting Staff (IAS).